What is the shipping cost and how much is shipping outside the U.S.? Shipping & Handling cost within the U.S. for up to $22 is $5.95, $22.01 to $80 is $8.95, $80.01 to $100 is $12.35, and $100.01 and over is $16.85, all by United States Postal Service Priority Mail. Purchases totaling more than $40 shipping is FREE in U.S., and all shipping is automatically calculated in the PayPal checkout. 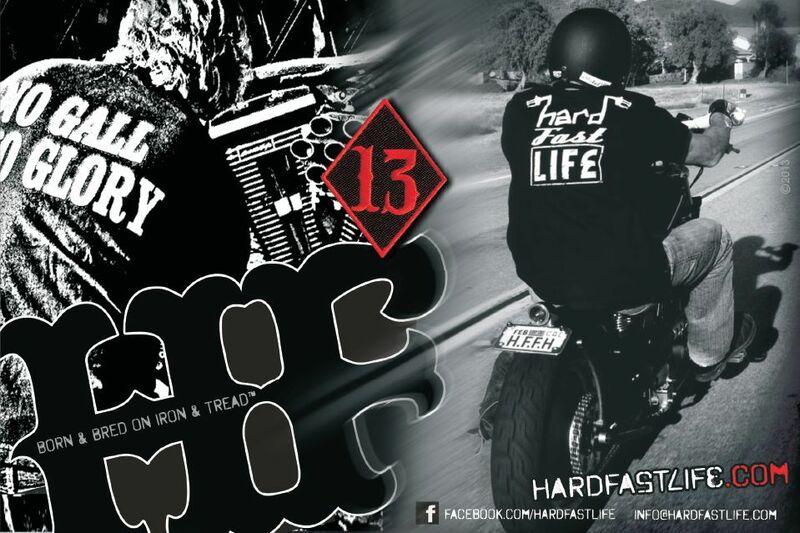 We currently only have U.S. shipping set up, so contact us at info@hardfastlife.com for shipping quote to other countries.